League of Legends mates is the place where you will learn everything you need to know about League of Legends. Experienced authors will help you to improve in our favorite MOBA game! Support’s meta is in a pretty good place right now: the game has a place as for an aggressive supports, as for the defensive. That is why triple lanes are getting popular. You could experiment in public games, but the pro-scene is not an exception too. Almost every support-hero could find the proper game. But not all the supports are equally good, and today I want to highlight the best of the representatives of this class, that shows great playstyle at every stage of the game. We were praying for the variety of the support’s meta, especially for the support of the 5th position. The first pick is always a decisive one, especially if the meta doesn’t give an opportunity to choose the hero and the gaming style. The patch 7.21d giving this opportunity to you. The only problem remains – pick of the core-heroes for these supports. Most of the meta supports works well with all heroes, but they shine only with the few. So if you really want to climb to the highest possible rank in Dota 2, you must think about next heroes during Dota 2 boosting. Nyx is the support with the highest pick-and-winrate in the past major tournaments. He is not as greedy as other 4-positions, and cannot deal a ton of damage in the midgame, but he has a ton useful CC abilities. 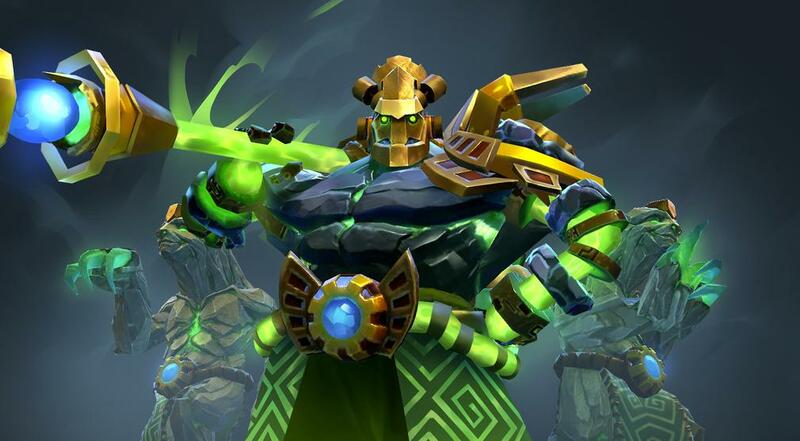 This is an AoE-meta in Dota 2 and the Radiance is extremely popular. That is why a decent player will find a place for Spiked Carapace in almost every situation. Most of the pro-players are maxing this Nyx’s ability. Almost 2.5-sec stun with the 10-sec CD and the 40 mana cost – is the extremely profitable exchange of resources, that also greatly increases the chances to hit an enemy with the Impale. Mana burn is also a useful talent, but only in several matchups. This is the main source of damage in the long-term games and this spell could just annihilate some of the INT heroes, like Pugna or Lina. That is why we can see Nyx Assassin as the first pick in pro games – captains just cut off other strong int heroes with Nyx. 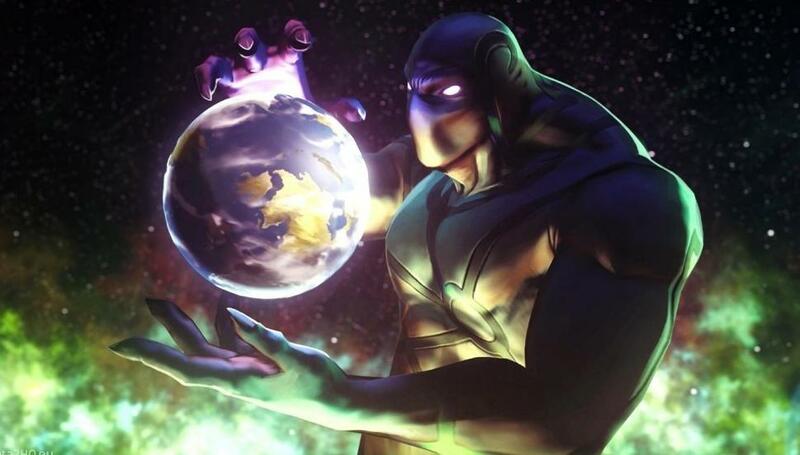 Earth spirit will always be the meta-hero. He has too much damage and control at the early and mid game, and ES still is one most unbalanced heroes in the game. That is exactly the reason to learn this hero, especially if you love to play as a support in the MMR games. If your playstyle is near to the perfect and the enemy team made some positional mistakes, then you could count that game as a win and +25 MMR. I am trying to say that is never too late to start practicing at this hero. 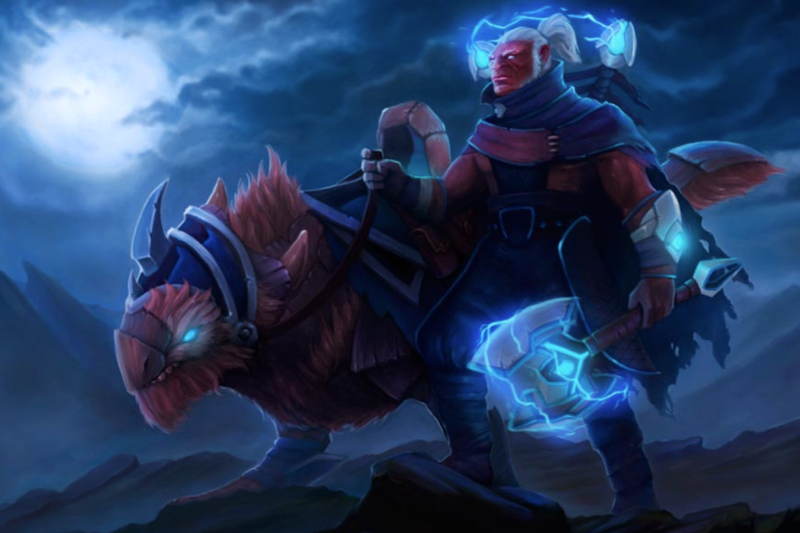 Yup, Earth Spirit have some patches in which he was weak, but he always has some useful tools in the arsenal. This is the hero who dominates over public games and professional games. Enigma could stabilize any lane, could fight, push and much much more. He can deal a ton of damage as in the attack, as in the defense, thanks to the Midnight Pulse. All necessary items he could buy much faster than all other supports, and his help in the split pushing could not be underestimated. The flexibility of this hero still amazes me. 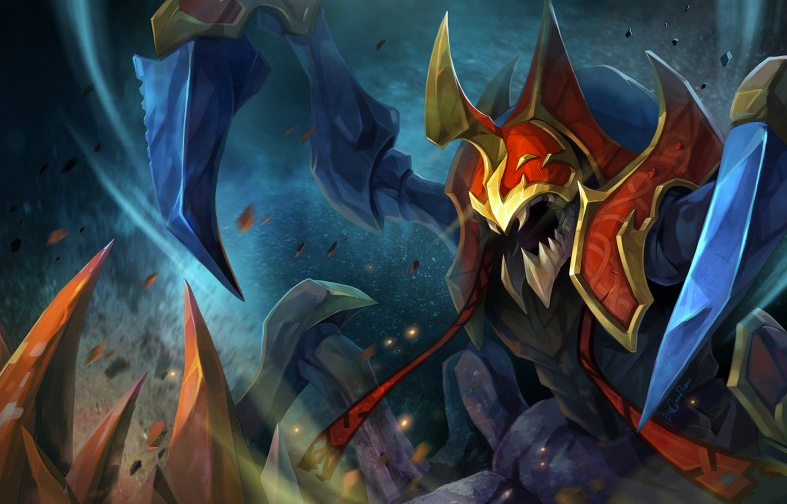 Most popular trend – is to quickly buy 2 regen rings and give it to the hardlaner, to ease his laning stage, while Enigma will easily farm jungle with Demonic Conversion. His farming speed is not slowing down, but the hard laner will almost always win the laning stage. First 10-20 minutes of every match is the time of the supports to prove that they are the worthy part of the team, especially for the supports of the fifth position. Use all your time at your best, and if you see Enigma in the enemy’s pick, try to chase him, and don’t let him use Demonic Conversion in the way he wants. If your hero or team composition doesn’t allow that, you could always put some ward into the Enigma’s jungle. 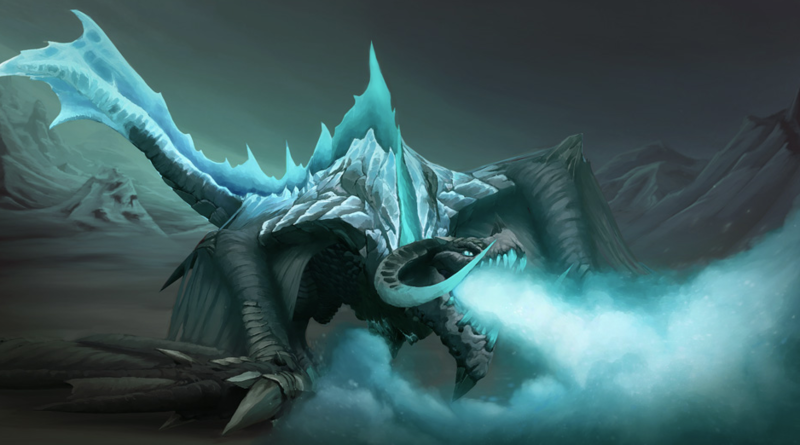 Winter Wyvern is one of the most underrated heroes in the current Dota 2 meta. His winrate almost equals to 53% in the 5k+ mmr bracket and shows the exact same results in the pro-scene. Wyvern giving the awesome damage to the team composition, a tool to prevent early push, saving ability and the ultimate which could turn the fights. There are a few heroes who tremble in fear if they see Winter Wyvern in the enemy’s team. This hero was always very situational, but he could be picked in the first session of every draft. As Nyx Assassin, Wyvern just prevents the opposite team from picking several heroes. To be honest, you could still pick them, but it will require awesome positional skills from the opposite team. CIS-region was the first region that used to pick that hero as the 5th position’s support. And then everyone saw how good he is. The only reason why he is underestimated in pub games – he is affected by the greed of the players. Disruptor needs a situation when he could put pressure on enemies from the first minutes, while in pubs players spent first 20-30 minutes only farming. That is why we cannot see any successful Disruptors in the public games – you need a clear communication with the team and a strict plan on early push. Obtain advantage in the early game, and you’ll see how the snowball will become only bigger. 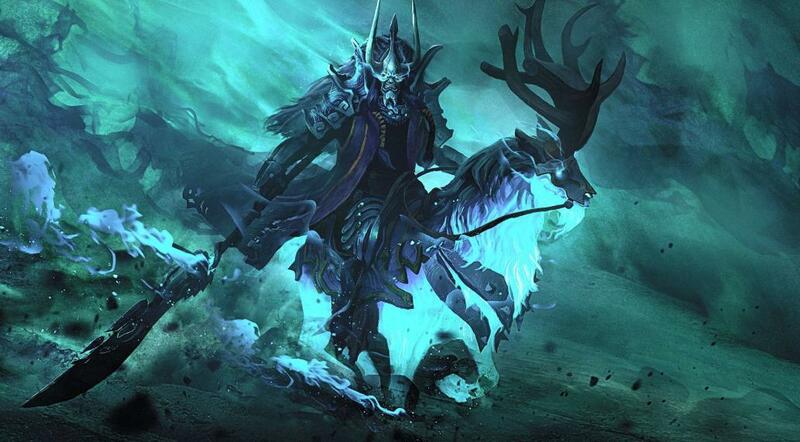 Abaddon is a counter to the Disruptor’s aggressive gameplay. Hero became popular, but not in the professional games – in the pubs. Mist Coil is the awful spell in the current meta. 120 damage for 50 mana with 4.5-sec CD is just unfair. Yes this ability also deals damage to the Abaddon himself, but you could always turn this disadvantage into an advantage – just deny yourself with this spell, and return on the lane with the full resources. The playstyle is easy – just play as a Skywrath Mage, but instead killing yourself under T2 tower, deny and TP back on the lane. With the Strong Dispell from the shield ability and an extremely strong defensive Ultimate, Abaddon could perform as extremely awesome support of the fifth position. He could soak a ton of damage on the frontline, gathering all necessary data and forcing enemies to use their spells on you. Just make sure that your team has enough control because Abbadon feels a strong lack of any of these abilities. And for all who whine on the current meta: yeah it may stay for too long, but that is only because of we, players, don’t like to experiment with the great variety of heroes in Dota 2. There are is plenty of greatest combinations that could work in theory, just be brave enough to test them.